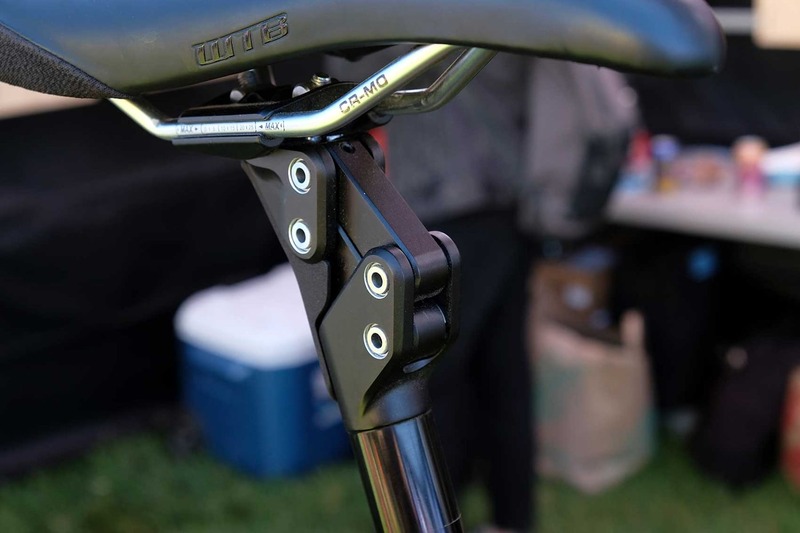 Redshift, The people who brought you the Suspension Stem (for this century anyway…) now have something else for you to puzzle over, desire, or simply shake your head sadly at. 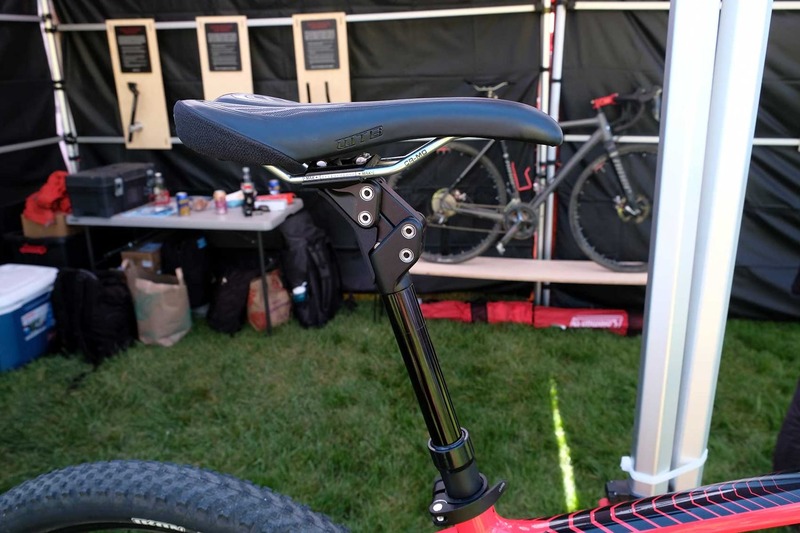 It’s a (prototype) suspension seatpost. That’s also a dropper post at the same time. Looks simple enough, eh? That silver bit obviously isn’t part of the post… That would be silly. 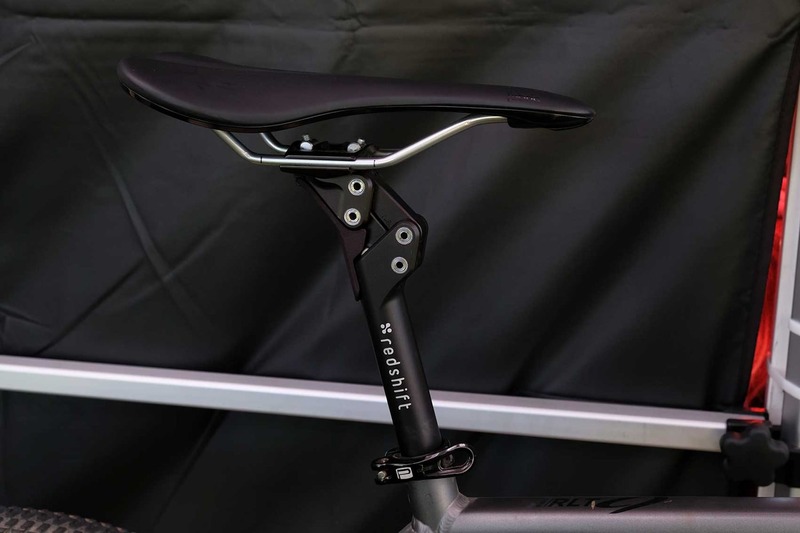 But what of the Redshift Shockdrop Seatpost? It comes in three sizes: 27.2mm and 30.9 and 31.6mm. All are internal routing only. 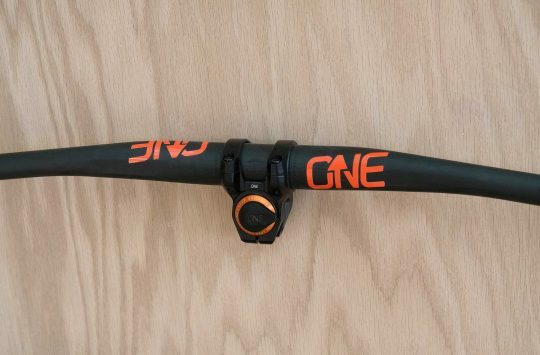 The 27.2mm post, which will probably see service on older road bikes and perhaps the odd Cannondale tandem, gets a 60mm drop in addition to the 35mm of suspension spring. The larger sizes get a longer drop – 100mm in these cases. 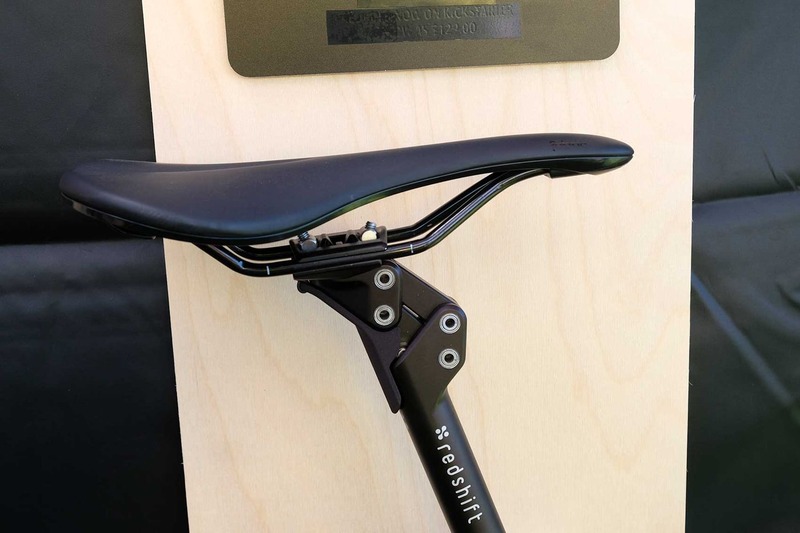 Redshift reckons that the ‘minimal design blends seamlessly with the aesthetic of modern bikes’. 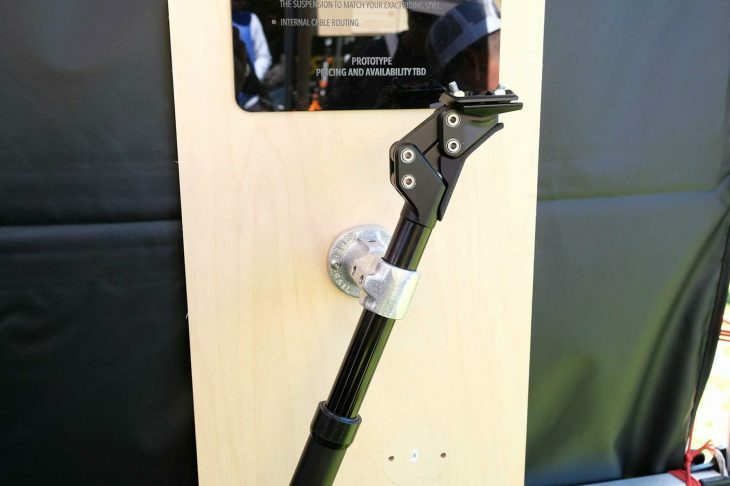 The suspension post is tunable for spring rate and stiffness, while the dropper post bit of it works with a standard thumb remote lever. Let’s keep things simple, eh? This one only goes up and down, and not down as well. 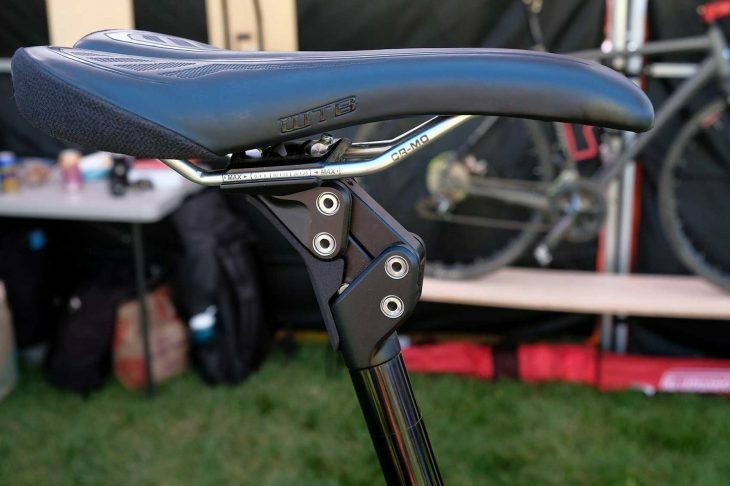 The only commercially successful parallelogram seatpost has been the Cane Creek Thudbuster, and even then, it’s only really been seen on some comfort bikes and a fair few tandems. 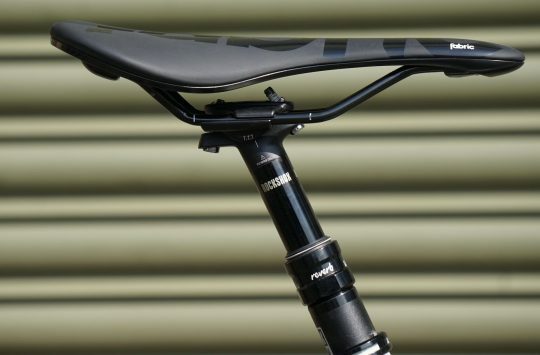 The advantage of the Redshift seatpost parallelogram design over an inline one is that the saddle-to-cranks length doesn’t change, so there’s no change of effective saddle height. Though, really, there aren’t that many currently around, so whatever they do will be a novel improvement at what’s out there. To be fair, it does actually look pretty neat. If that’s your thing. And then finally, we have the Kitchen Sink handlebar. 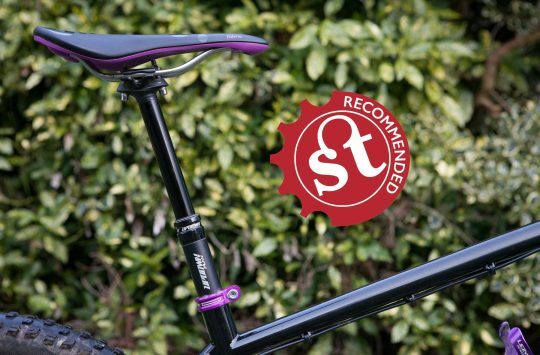 Unlike the ShockDropper or whatever it wants to call itself, this should be out this summer, and at reasonable prices too. 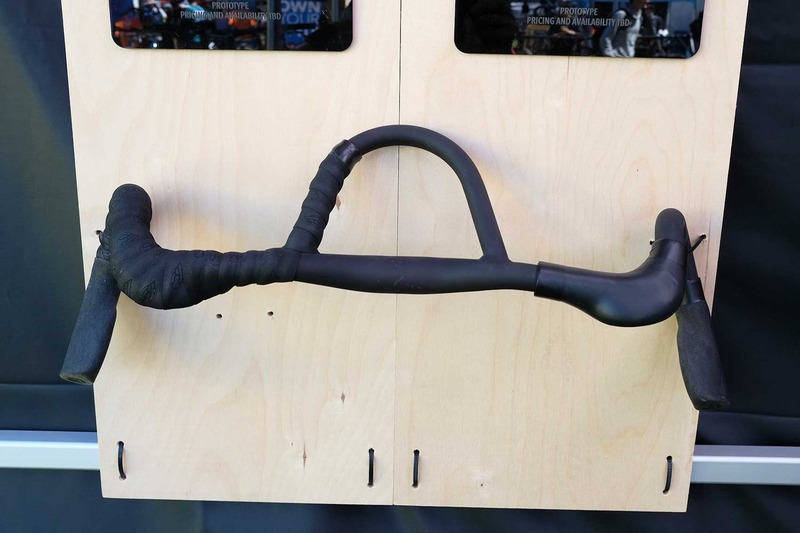 The Kitchen Sink bar features a very profiled and flared drop handlebar for big adventures. 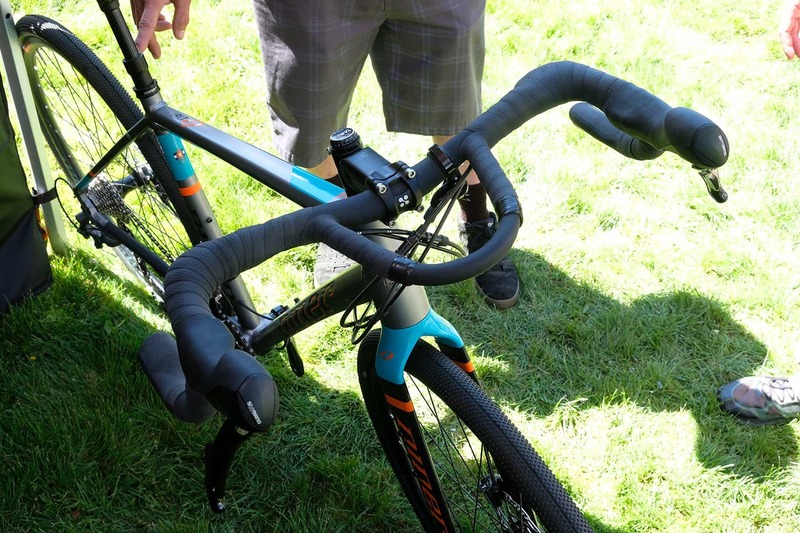 There are inbuilt aero bars and a flared, wide stance to make it good for gravel bikes and off road drop bar riders alike. And here it is in action. With a dropper post too! We have to applaud Redshift’s challenging of the suspension, dropper and handlebar quo and look forward to seeing where it all ends up. I could really do with this on my Cinelli road bike. I’d forgotten about that one, Keith, thanks for the reminder. 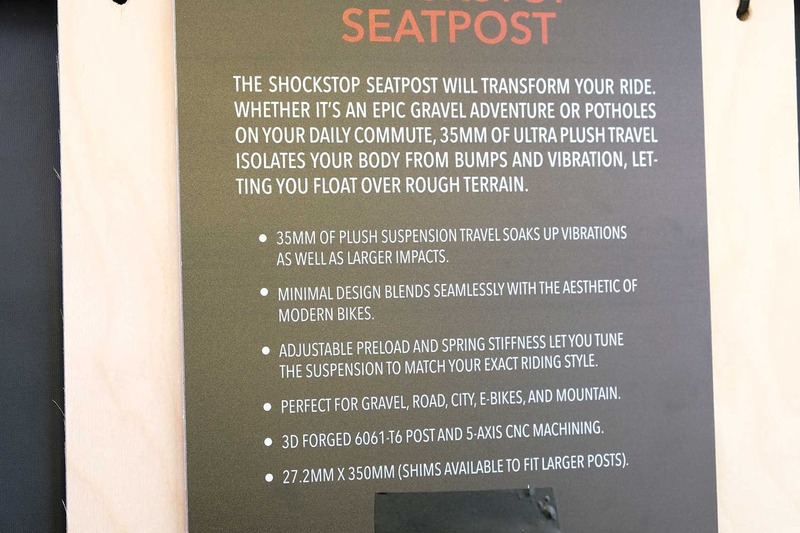 As a longtime thudbuster user (comfort bikes my arse – plenty of tourdivide riders use thudbuster) and dropper user, this looks ideal. Perfect for gravel bikes too. 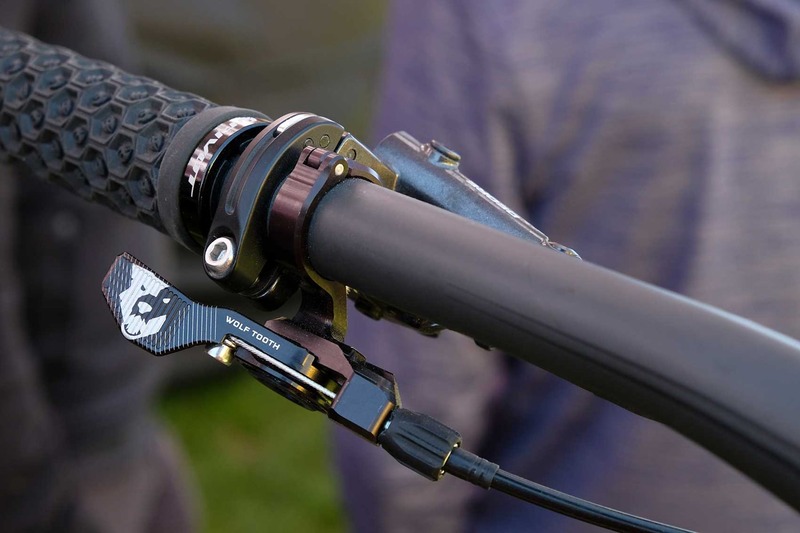 If it works as well as a thudbuster plus a brand X dropper I’ll buy two tomorrow. But Internal routing only? Will that work on older frames? Agree with simon on this, 35mm of drop is hardly enough. Im not really one to be a dropper fanboi with no intentions of buying one of these. But hey, this is the interweb, so 50-75 would be much more attractive if I decided to try and make my gravel bike more like my mountain bike so I could buy a bigger everything mountain bike to make it more like my moto then I would NEED a rigid SS ’cause this was all getting so complicated and expensive…..